A new movement is currently trending amongst Liverpool fans and has recently been picked up by local media, Shirt for Free. The concept of the movement is quite simple, if you have an old Liverpool shirt to give away then post a picture of it up on social media and pick a worthy recipient and post it off for free. The aim of Shirt for Free is to give to fans whom cannot afford to purchase a replica shirt. Then on 27th August Jimmy Ruffley, a Liverpool fan from Galway carried on from Matt by posting a tweet on Twitter of himself sending a free shirt to a fan in Africa. This gathered a huge positive reaction. 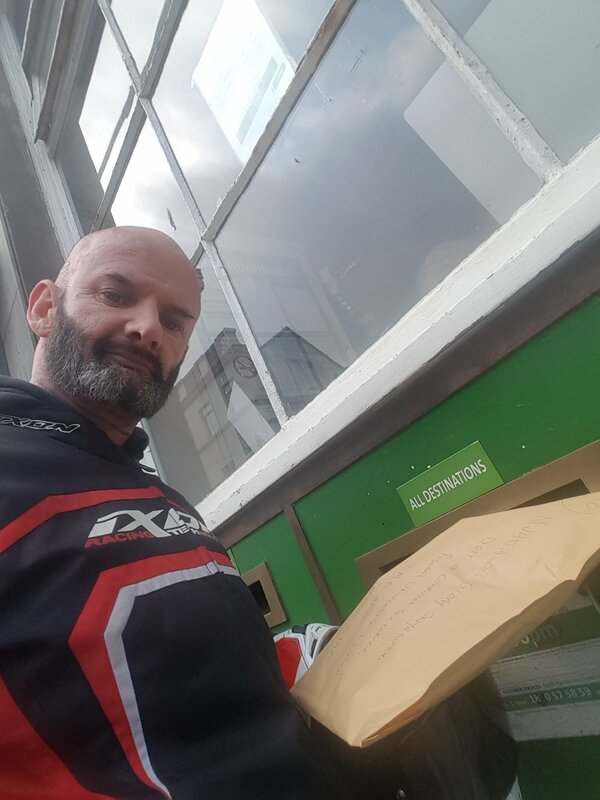 Taking time out from his busy schedule of being a Twitter personality and all round good guy, Jimmy explained his reason for donating a free shirt to a random Liverpool fan.. “I was simply tidying up my wardrobe in the week. Few old t-shirts for the bin etc but I spied the lfc shirt and knew I hadn't worn it since it was current probably, I decided I’d offer it to someone on twitter as I have a good number of followers from all over the world. My hope was that it would reach a fan who would cherish a shirt as they probably couldn’t afford one. It really was as simple as that. It made my heart warm to see so many following suit. Obviously I’d love to see it continue and to grow. Matthew and Jimmy’s acts of kindness inspired me to offer up two Liverpool shirts of my own under a hashtag I created to get the movement trending, #Shirtforfree. This helped to create an amazing response and created a huge amount of attention to the Shirt for Free Movement as several Liverpool fans got it trending among the LFC community and generated a positive feel good factor. Everyone is amazed at how this has rapidly taken off on social media and generated such a positive response. A huge number of people are participating in the movement and generously giving away free Liverpool shirts. It’s an amazing gesture and I’m proud to be a part of it. It’s all down to Jimmy and Matthew for inspiring myself and others to join in. It’s quite humbling to see some fans giving away 3/4 shirts or more, this is why we have the greatest fans in the world. Ideally I’d love to see fans of other clubs get involved with their own Shirt for Free Movement this is my ultimate goal with the hashtag . 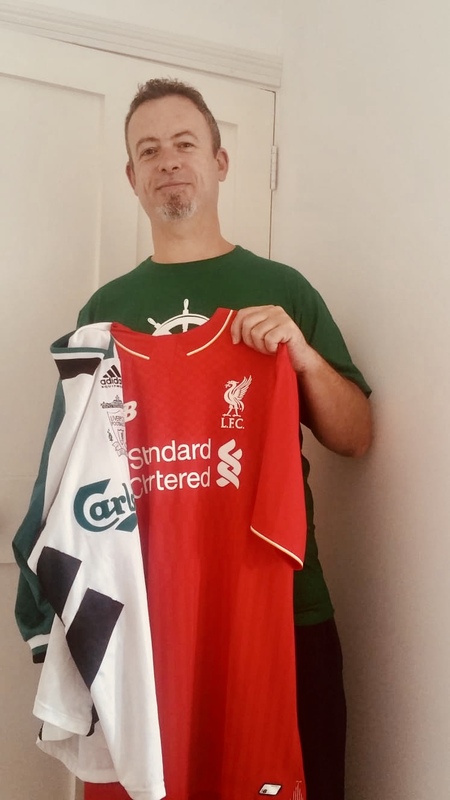 Jeff Goulding, author of bestselling book, Red Odyssey, A History of LFC also joined in the movement and sent a Liverpool shirt to a fan in Ghana. This is a new Reds movement and I hope this story has inspired you too to donate a Liverpool shirt to a fan in need. Liverpool fans everywhere you will indeed, never walk alone.